The Penn State women’s soccer team was selected to win the 2018 Big Ten regular season title, according to the Big Ten women’s soccer preseason coaches’ poll, announced Monday. 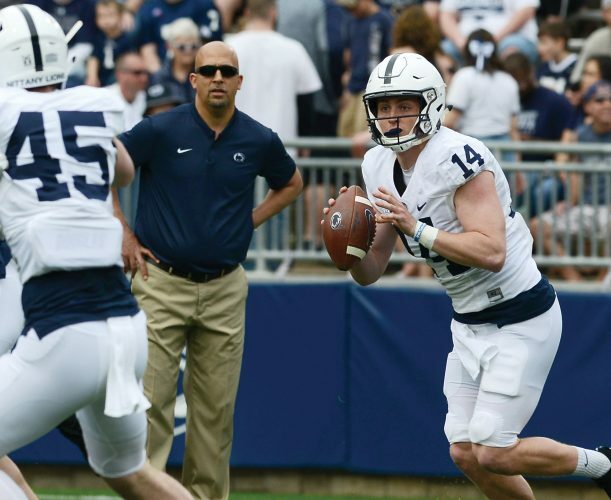 The Nittany Lions have sat atop the Big Ten preseason coaches’ poll every season since the poll began in 2003. Along with the 2018 Big Ten preseason coaches’ poll, the Big Ten announced its preseason honors list. Maddie Nolf, Emily Ogle and Kaleigh Riehl were the Nittany Lion representatives named to the Big Ten preseason honors list. Penn State returns 16 letterwinners and welcomes seven freshmen to the team for the 2018 season. Ohio State is picked second, and Rutgers third. Also, Ogle was named to the MAC Hermann Trophy Watch List, as announced by the United Soccer Coaches and the Missouri Athletic Club. Ogle, who was named to the watch list in 2017, is among the 44 nominees on the watch list in 2018. The Penn State women’s hockey team announced that season ticket plans for the upcoming 2018-19 season are available for purchase and renewal. Season tickets are now on sale for $50. The schedule includes 15 regular-season home games at Pegula Ice Arena. Renewals are available online via AccountManager and new season tickets can be purchased here. The season ticket plan offers a 30 percent discount compared to single-game ticket pricing. 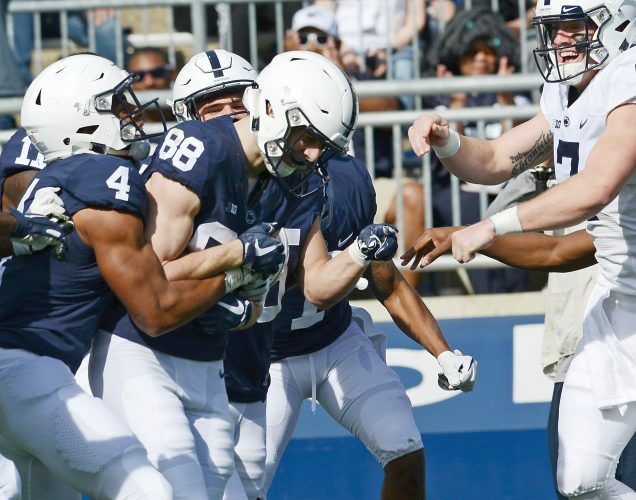 Fans may call the Penn State Ticket Center at 1-800-NITTANY for more information.